I recently shared a Scarecrow Paper Plate craft. I don’t know about you, but I just couldn’t get enough of the scarecrow’s face. This Scarecrow Paper Bag Craft is fun to make and will complement your fall parties. Kids will enjoy using it as a puppet, too! 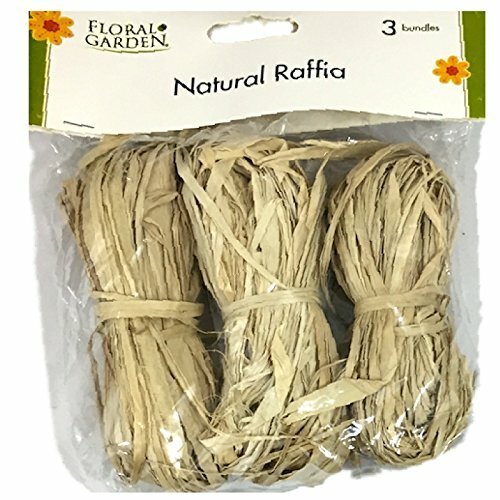 If you’re doing fall crafts, you may as well buy your raffia in bulk. It’s so much cheaper than buying a little bit at a time! Cut a triangle out of your orange card stock, round the edges with scissors, turn the bag upside down and glue to the bottom flat on the edge. Use a black Sharpie to draw a wavy mouth and an outline around the nose. Cut 2 sets of about 10-15 pieces of raffia about 5″ long and tie the ends with another piece and glue the raffia to each side on the top of the bag. Wrap a piece of burlap ribbon around the top of the scarecrows head and secure with glue in the back. Fold a 5″ inch piece of burlap ribbon in half to look like a triangle and glue to the back of the burlap wrapped around the scarecrows head. Place your hand in the bag and use as a puppet. This craft is perfect for the table at a Friendsgiving gathering, fall party, or bonfire! Be sure to check out my coordinating Scarecrow Paper Plate Craft, as well as my Craft Stick Turkey, Clothespin Turkey Craft, and Candy Corn Banner!